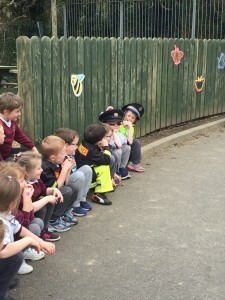 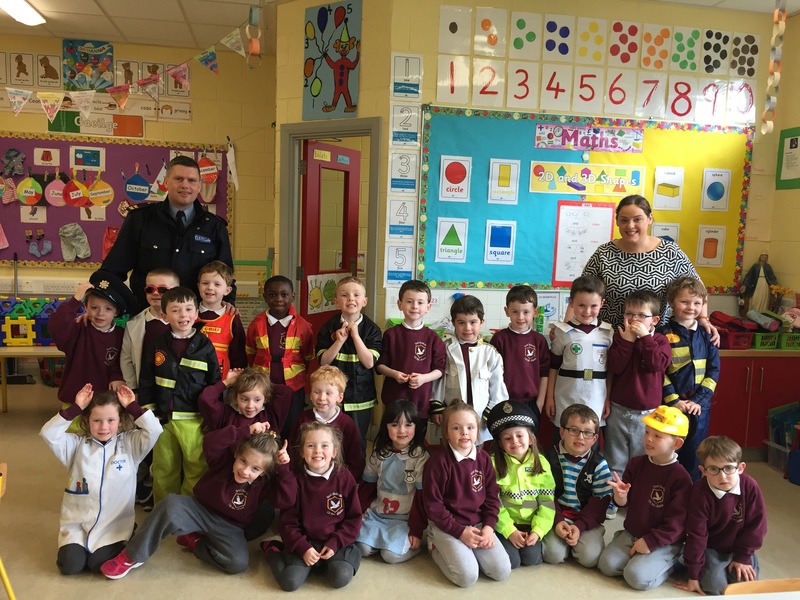 There was great excitement in the school recently as Garda Mc Conigley of Milford Garda District paid a visit to Ms Greene’s Junior Infant Class, and to Mrs Boyle’s Senior Infants. 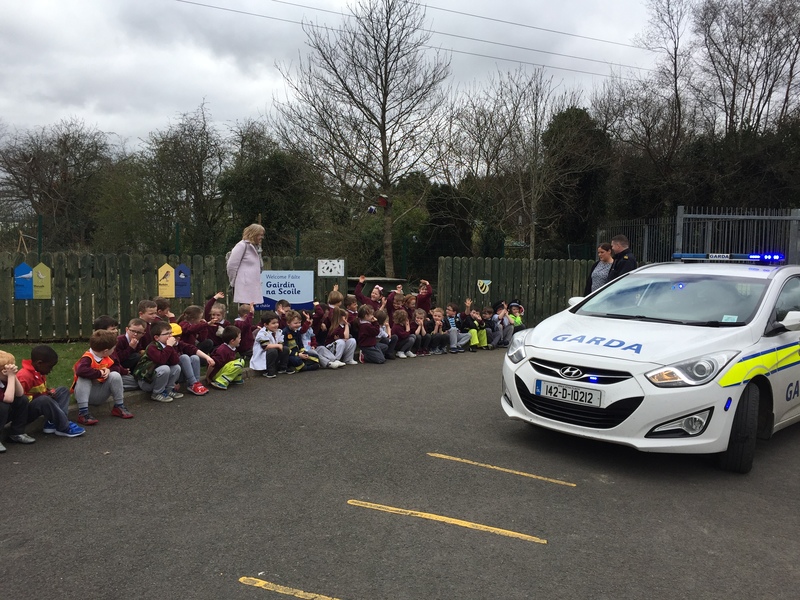 He gave a most informative talk, followed by a great questions and answers session The children are well briefed on the intricacies of the law now! 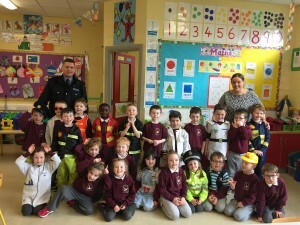 Print article This entry was posted by Admin on April 7, 2017 at 10:38 am, and is filed under General. Follow any responses to this post through RSS 2.0. Both comments and pings are currently closed.